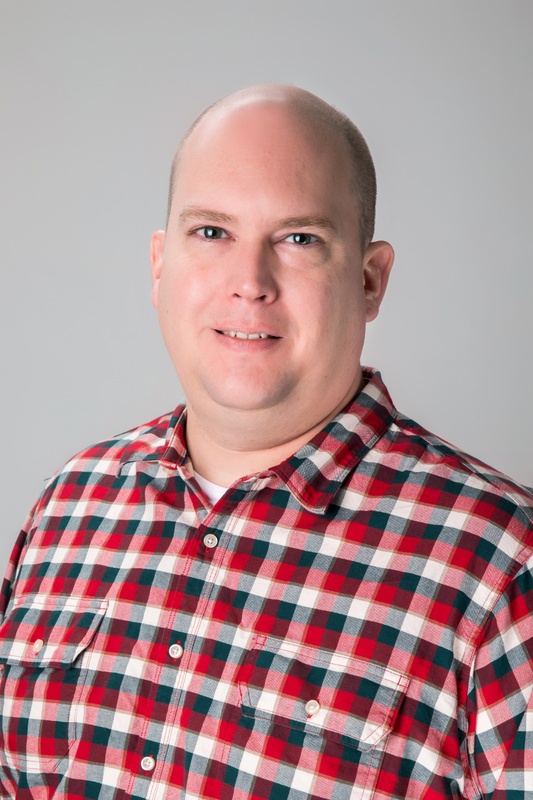 RESEARCH TRIANGLE PARK, N.C., U.S.A., October 10, 2018 – Ag Connections, a wholly owned subsidiary of Syngenta, has named Jason Vowell Chief Technology Officer (CTO). In this newly created role, Vowell will oversee the development and delivery of digital ag technologies. Ag Connections, a 20-year-old company acquired by Syngenta in 2015, develops farm management software solutions to help growers manage their operations through cloud-based data storage and analysis. Its Land.db® software was among the first farm management software programs in the industry and continues to fuel the Syngenta AgriEdge Excelsior® program. Vowell brings to Ag Connections 20 years of experience leading successful software development teams for Fortune 500 companies, including Apple, Macy’s and Gap. He will support the company’s commitment to providing innovative tools that can help growers operate more efficiently, while improving productivity, profitability and sustainability. Vowell begins his new position this month and will be based at the Ag Connections headquarters in Murray, Kentucky. ©2018 9 Davis Drive, Research Triangle Park, NC 27709. The trademarks or service marks displayed or otherwise used herein are the property of a Syngenta Group Company. All other trademarks are the property of their respective owners.